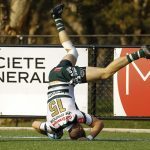 For Eastwood the 2018 Shute Shield campaign was summed up in their final four games of the season – they got within a try of the top four teams but just couldn’t deliver that killer blow. That’s the way that Woodies 2018 assistant coach Ben Batger saw things and looking on that’s pretty much the way things panned out. There were times when things really came together for the Woods, but consistency in a year where there was a change of coaching, new leadership and play calling was pretty tough to find. 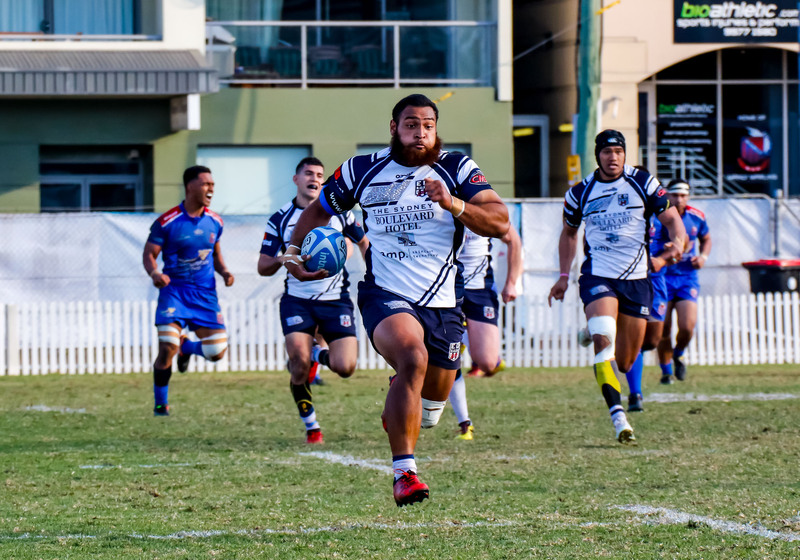 Still 11 wins and a draw from 18 home and away was a pretty good return from a side that was very much re-loading cannot be sneezed at and Batger, who takes over as head coach in 2019, is hoping to make the most of the learnings of this season just past. Probably a season of missed opportunities from our point of view. We lost in several key moments in our run to the finals which ultimately cost us. We were good enough to beat all the top teams but unfortunately consistency let us down. What can you put your season down to? We had such an up and down season and I think that had a little to do with changing our structure, changing of coaching, different leadership/play callers and because of all that it will always take time to completely gel. Our last three games summed up our season. We were within five points of three of the top four teams and had chances to win those games but unfortunately we just weren’t good enough to land the killer blow when we needed too. Statistically we were the third best attacking team in the competition and on our day we were able to score points against anyone. We also learnt to stick to our strengths, we worked hard, could match most teams on a physicality level but probably lacked a bit of polish and smarts. We lost the key moments. As mentioned we were actually on the attack within five points for our last three games including the finals loss to Norths but were unable to finish them off. Defensively we need to be better also. Conceding an average of 21.5 points per games will always make it difficult to finish champions. Probably just a pass mark by Eastwood standards. Second grade finishing runners up was very positive and that was with a very young side. 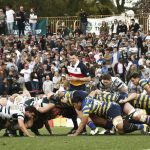 Third Grade missing the finals was disappointing as they are a traditional powerhouse for us and first grade and fourth grade both made the finals. But ultimately we want to win Premierships and that didn’t occur. Pama Fou was new to club and while he took some time to hit his stride by season’s end was the most outstanding back in the competition. Tom Murphy also had a breakout year, playing every game and developed into a quality first grade player. Rob Lagudi wouldn’t be out of place in a professional environment and has regularly held his own or bettered contracted props. Fabian Goddal (a winger) would also be a tremendous investment for a Super Rugby franchise. He developed rapidly in his first full year of rugby and at 115kg with speed he offers qualities that aren’t easily found. We need to get a little more professional in our approach. 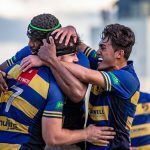 Teams like Sydney Uni and Norths have set the bar in terms of professionalism and we need to match that. We also have a few key areas we probably need to look at in terms of recruitment . 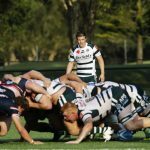 What I would like to see would be Shute Shield players rewarded with selection at higher levels based on their performances regardless of their age, and of course Eastwood Rugby to return to the top of ladder.